The latest GoPro Hero comes with a two-inch touchscreen and voice controls. Using the touchscreen, you can quickly select modes, create your shot and see your footage. To make it even more perfect, there's the ambient lighting within which will move along with the tunes and voice commands. 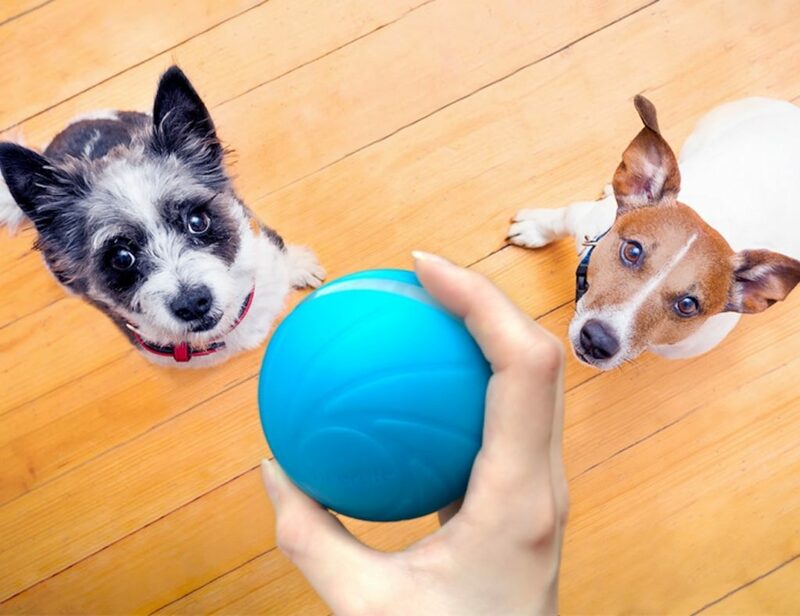 Simply state one of the 13 pre-programmed commands and let the Remo Remote do the rest. 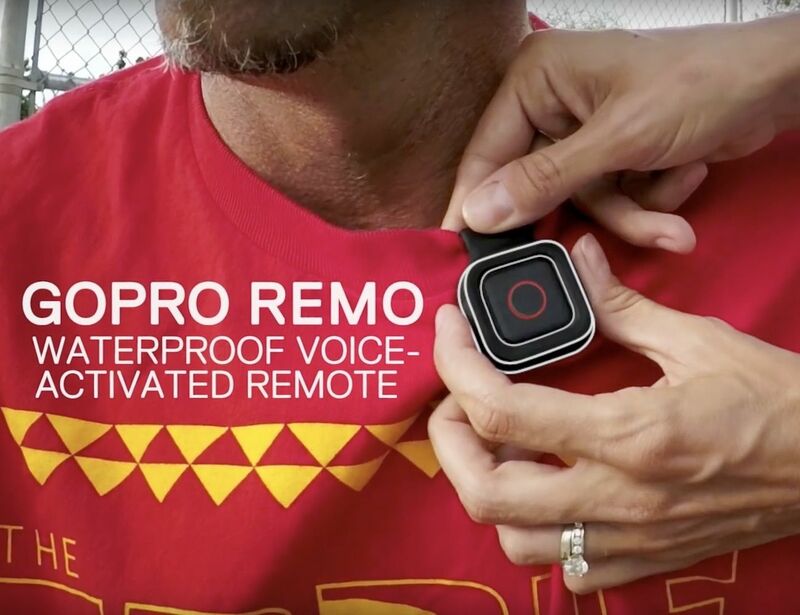 Like the rest of the GoPro line, the Remo Voice Activated Remote is totally waterproof up to 16 feet for water. 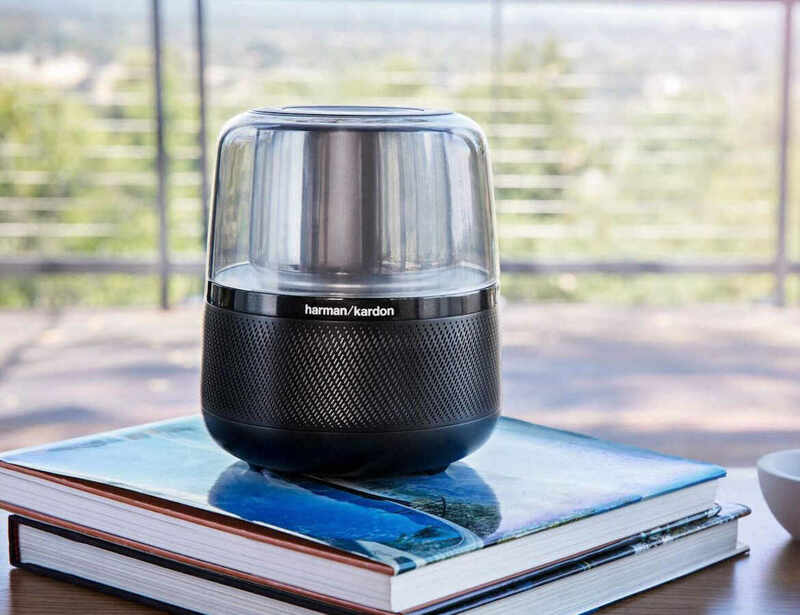 Delightfully cute at just a meter tall, Zenbo is able to wheel about your home on its four wheels, recognize people as well as objects, move its head, and even participate in voice interaction. 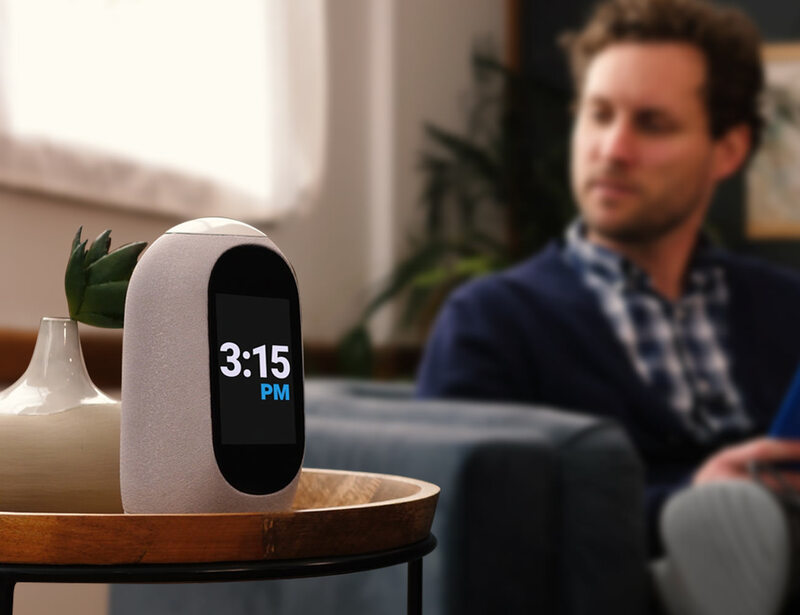 Get the intelligence of Amazon Echo without the creepy stuff via the New Mycroft Open Voice Assistant and Smart Speaker. In fact, it will not only let you control sound but also shape effects as well as send commands. 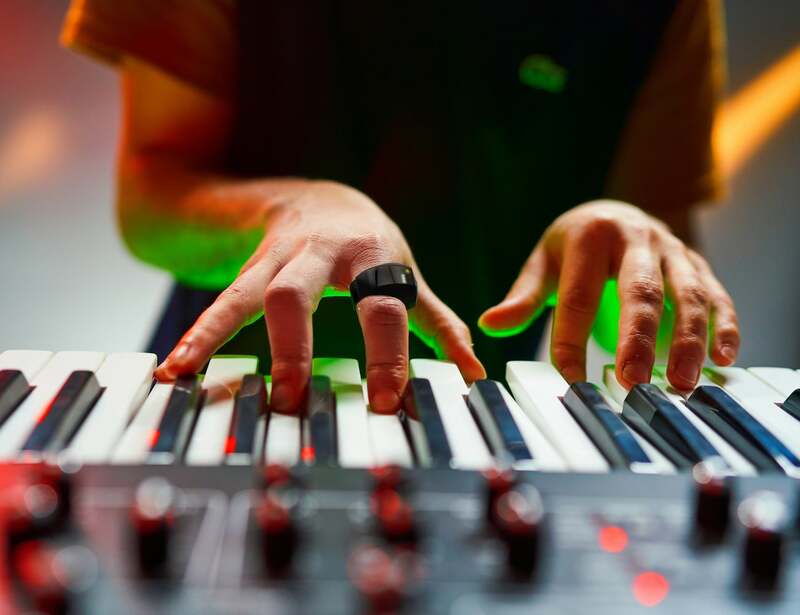 It happens to be a great piece of wearable technology for music makers.